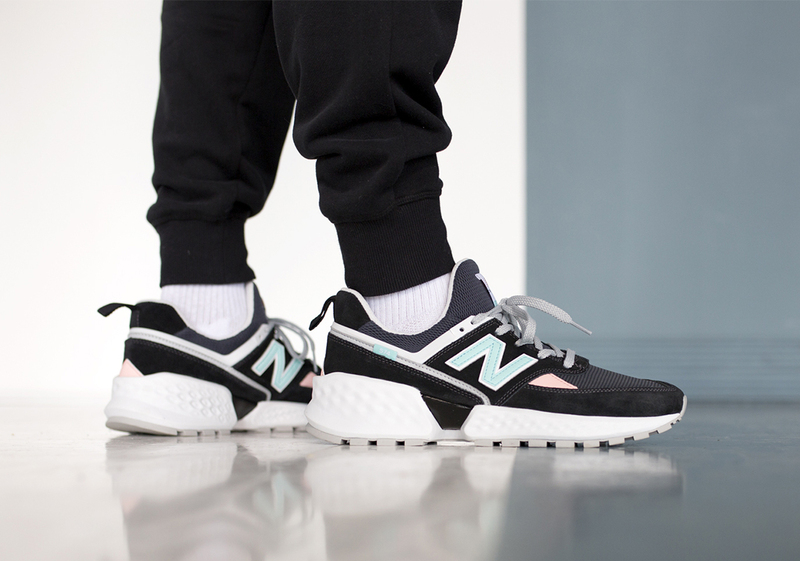 As arguably the most classic silhouette among a lineup certainly not lacking for important and influential designs, the New Balance 574 has always held a special place in the hearts — and on the feet — of sneaker lovers the world over. 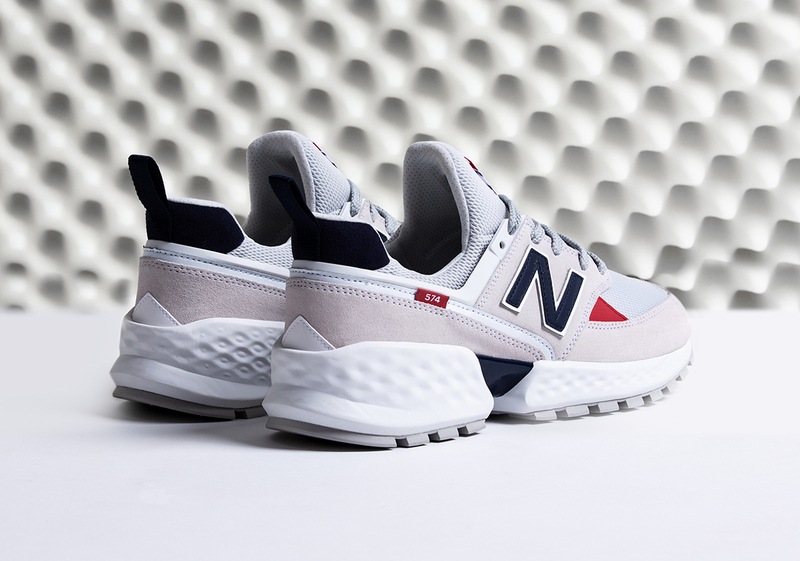 First released in the ’80s, the 574 remains towards the cusp of NB’s most popular releases, and now its timeless DNA is being re-worked for the contemporary New Balance 574 Sport V2. 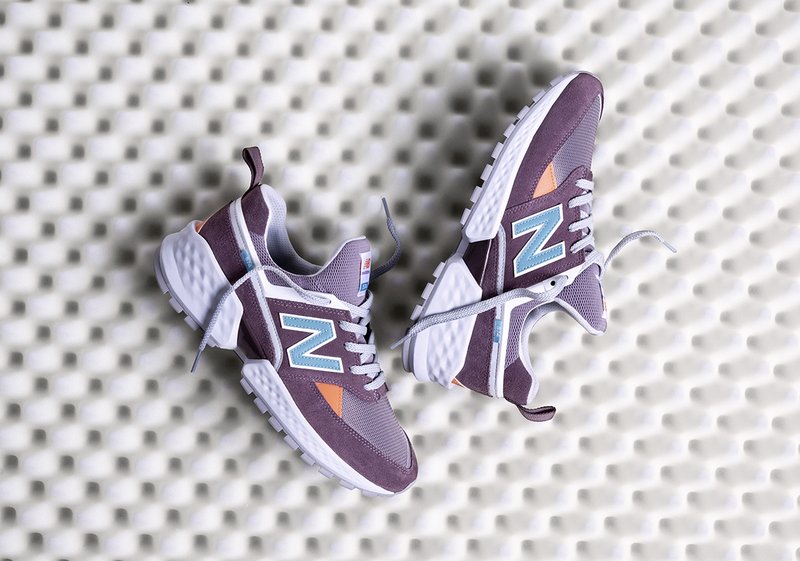 Featuring a minimal aesthetic that interpolates the 574’s most iconic design details, the upper calls upon a traditional combination of mesh and suede — but the midsole leaps forwards into the 21st century with a two-piece Fresh Foam midsole that’s held together by a plastic shank. 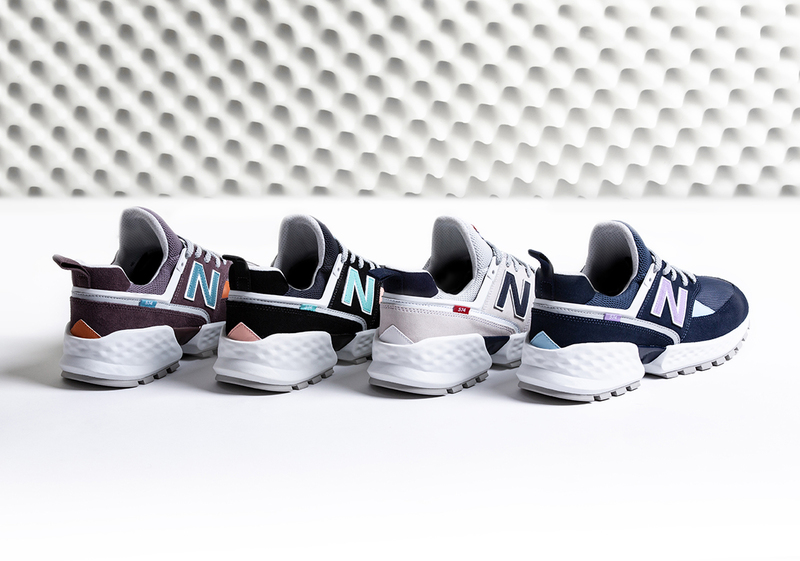 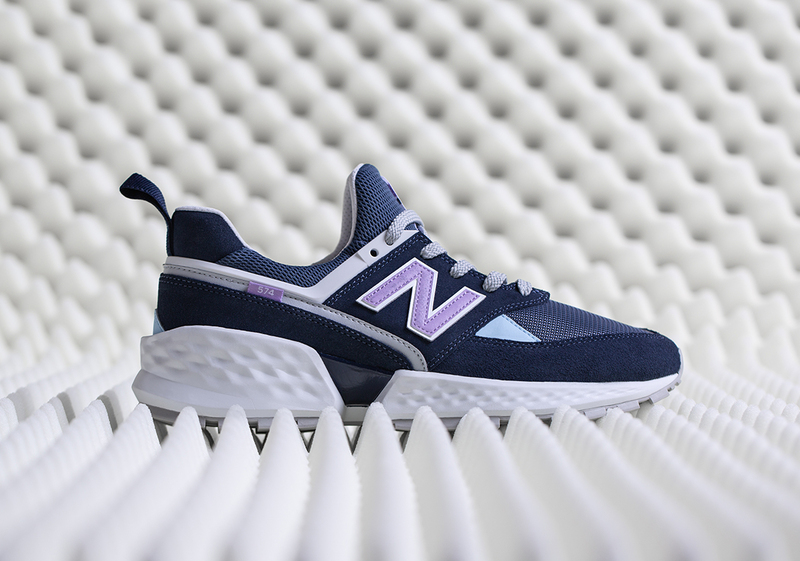 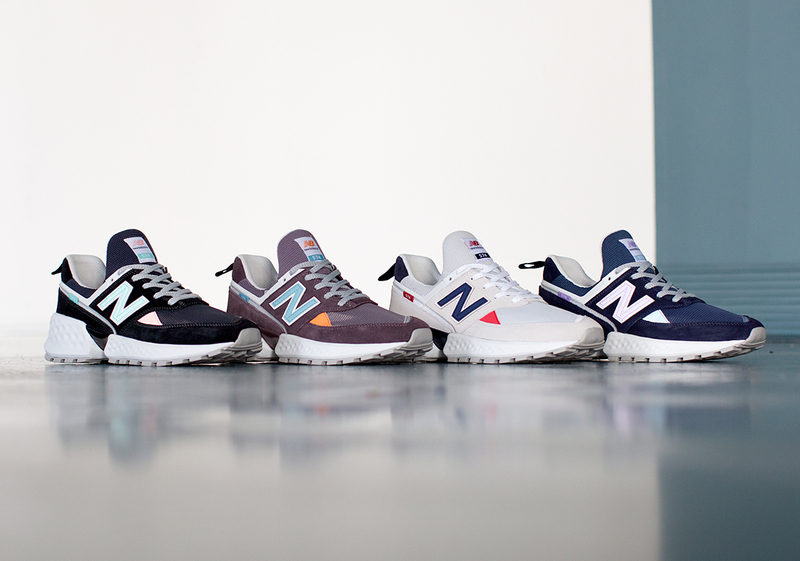 Arriving in a foursome of classically styled colors — the most notable of which is NB’s signature blue/grey — with more on the way soon, the 574 Sport is available now on NewBalance.com for an even $100 USD.